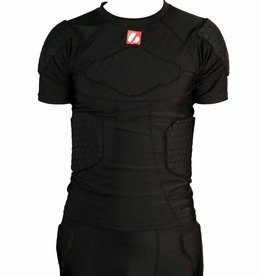 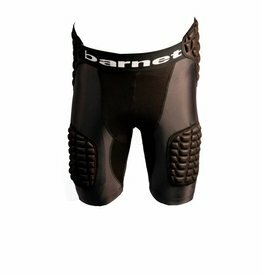 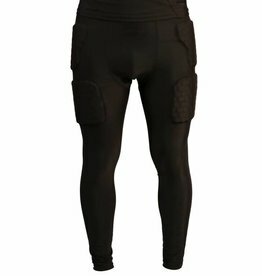 Reinforced compression shorts, 5 integrated pieces, for the practice of American football. 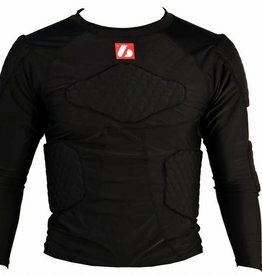 Compression T-shirt for American football. 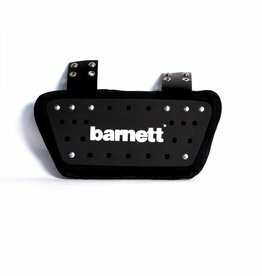 Maximum shock absorption for your back.